Buying a car is in its own right a personal investment and protecting it is paramount. There has been an increase in car theft cases in Uganda and majority of those stolen are never recovered. The option to protect your investment using car trackers has borne fruit for many whose stolen cars have been recovered. 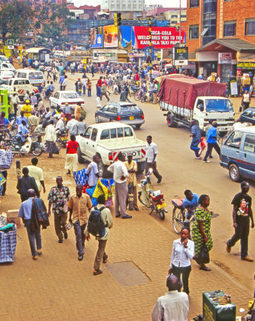 A technical manager at Porcupine Uganda, Jackson Sserwanga explains that it is essential for motorists to install trackers in their cars to avoid loss by theft. Mr. Sserwanga noted that though the company cannot guarantee the recovery of stolen vehicles in all cases, it was still vital to use trackers. Noah Nyabwana, a Blue Cube Limited engineer, explained that the car trackers use Global System for Mobile communication (GSM) and General Packet Radio Services (GPRS) technologies to track the location of cars. When installed, the car tracker sends a message to the configured mobile phone when the vehicle is started together with its location. Mr. Nyabwana said that the trackers were available for single cars and even for those with a fleet of vehicles. He explained that the company installs the tracker in your car and then creates an account through which you can track your vehicle. He also said that a full tracker kit costs Shs750, 000. Blue Cube offers a monthly or annual mode of payment. 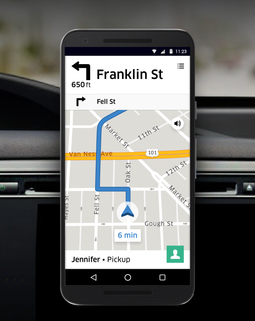 The cars are tracked through a web portal and an Android app while an iPhone app is currently under development. 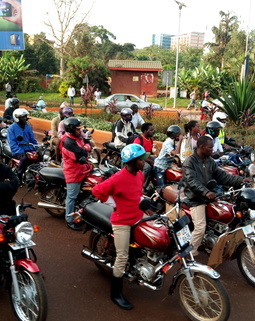 Ugandan Police reports indicate an increase in stolen cars and motorcycles whereby 136 cases were reported in the last quarter of 2017. 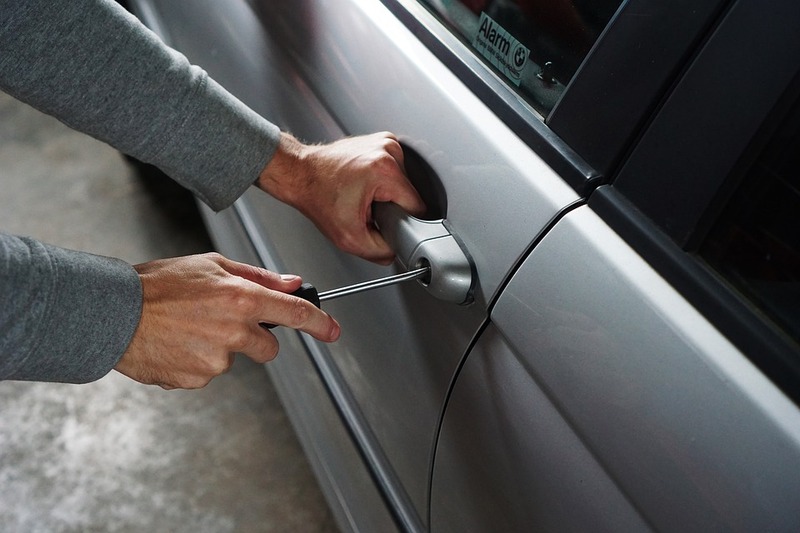 Thieves can easily make car key copies and also regularly cooperate with car handlers to steal. Sserwanga noted that it was important for car owners to demarcate routes of their cars to avoid penalization. He further explained on geo-fencing whereby one is notified when the car goes off on the demarcated route. One can also monitor fuel used by a vehicle with a sensor which costs Shs280, 000. He also said that the company installs cameras for those who want. According to Interpol reports, the most stolen cars include Toyota models such as the Land Cruiser, Premio, Super Custom, Wish and the Noah. Most of the stolen cars are smuggled into neighboring countries.